Browse our virtual showroom for some of our more popular and innovative designs. 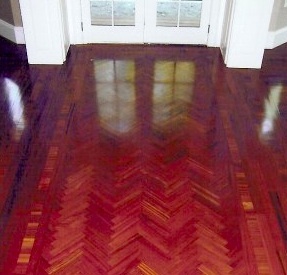 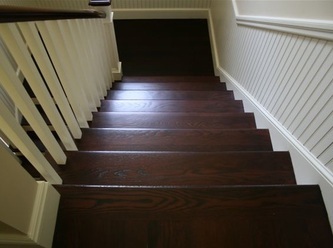 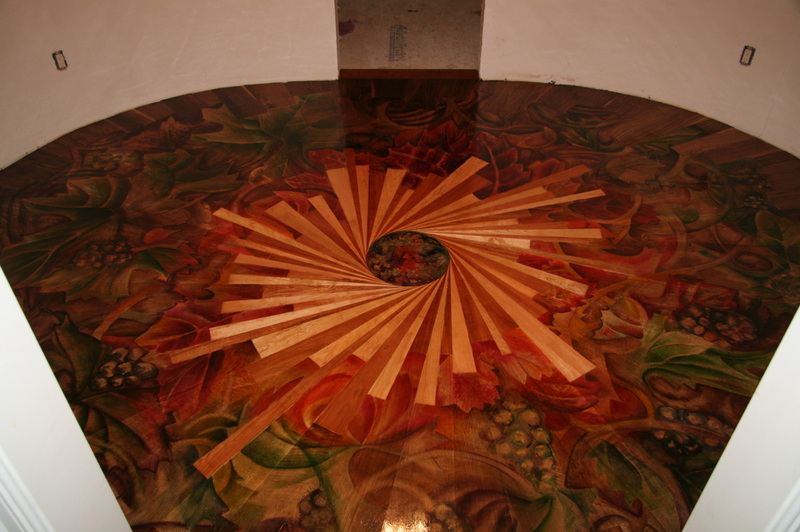 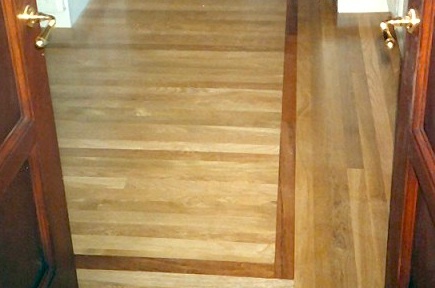 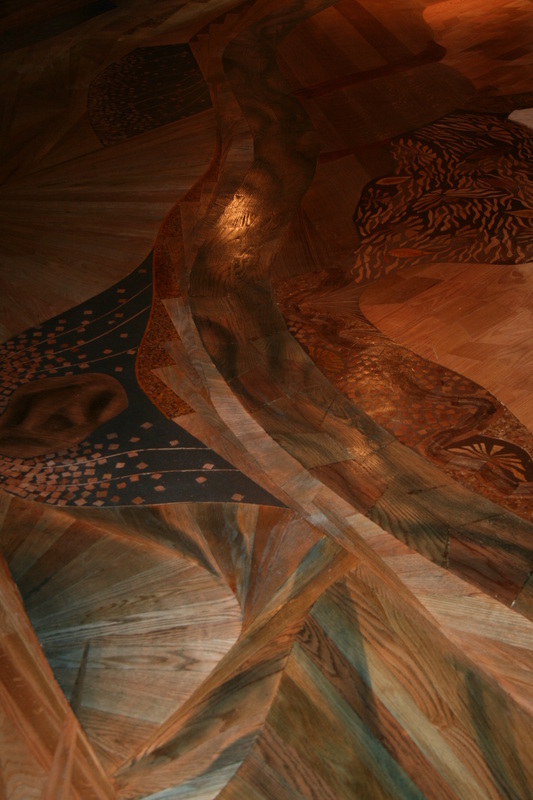 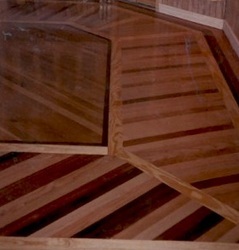 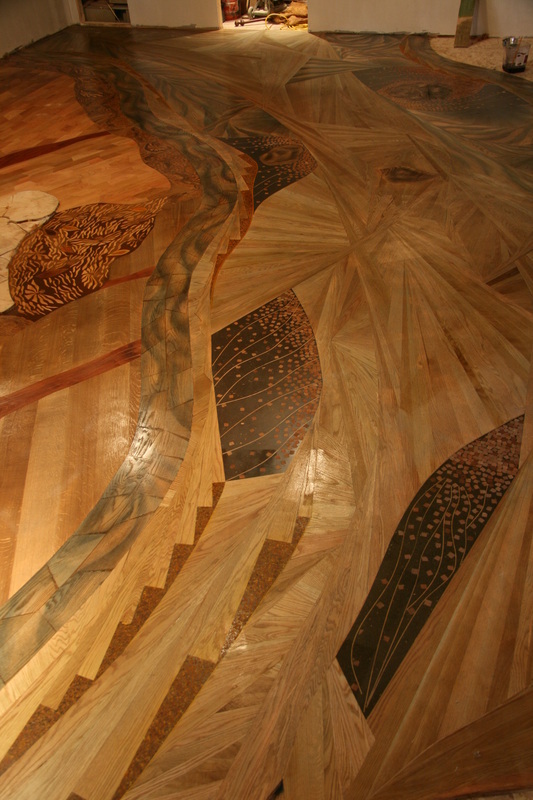 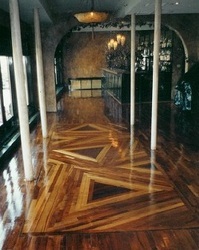 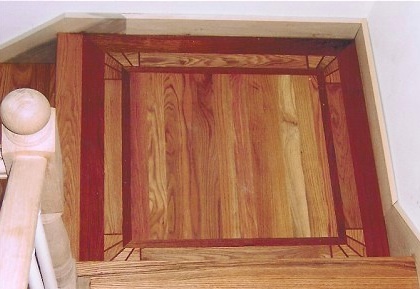 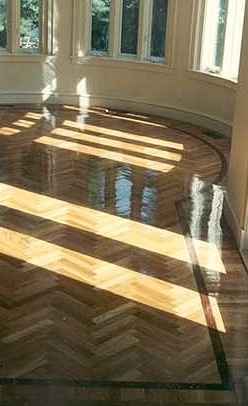 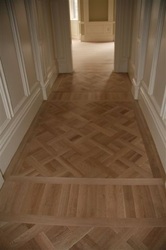 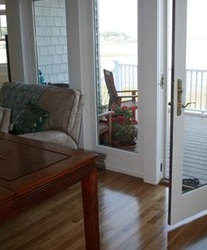 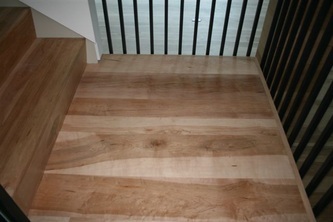 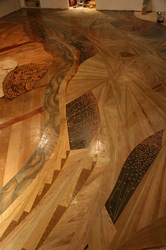 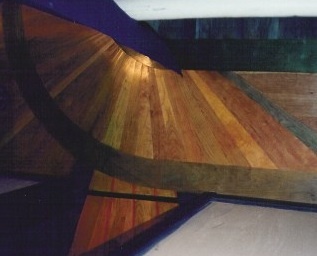 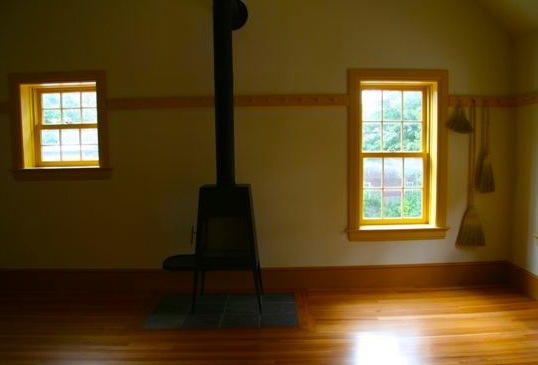 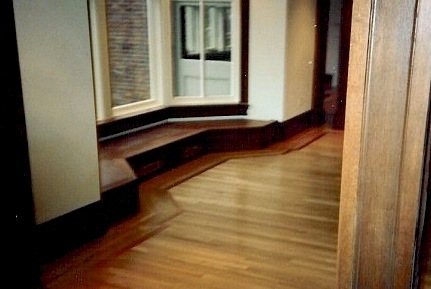 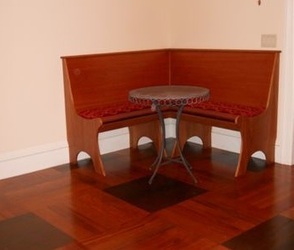 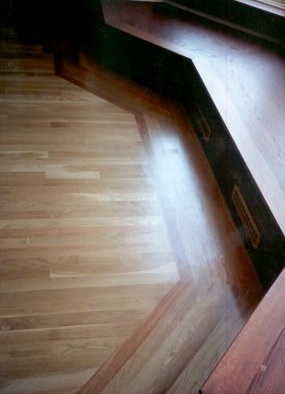 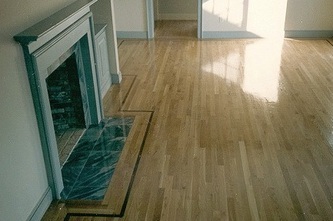 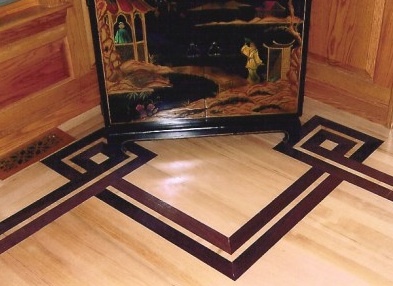 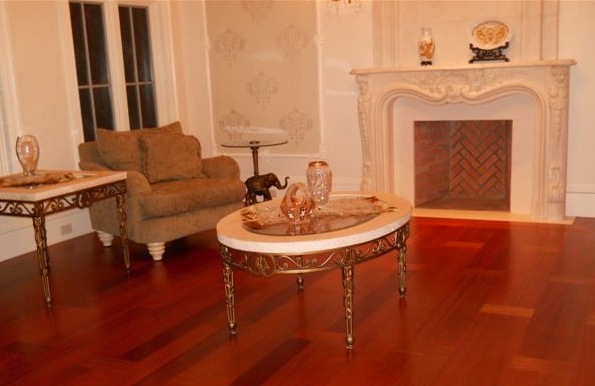 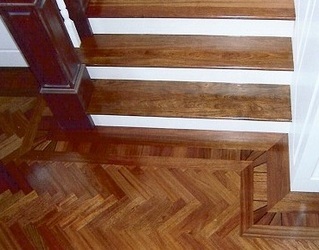 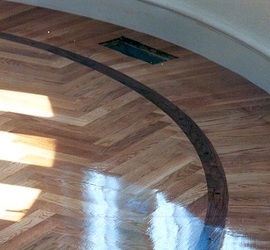 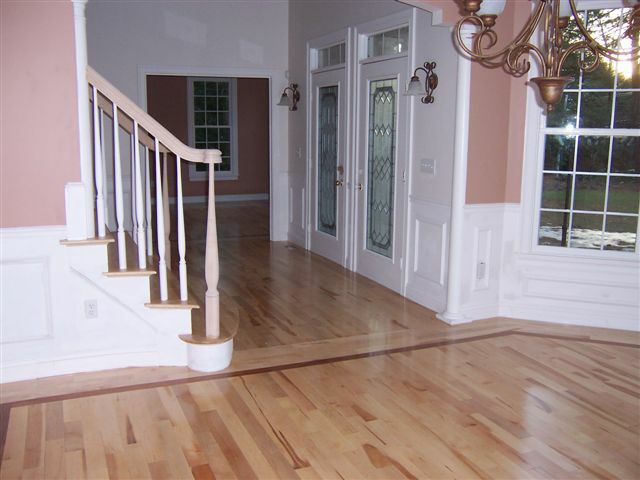 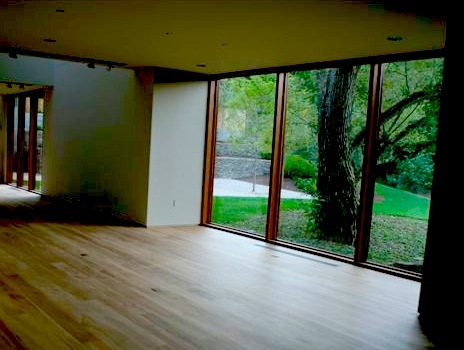 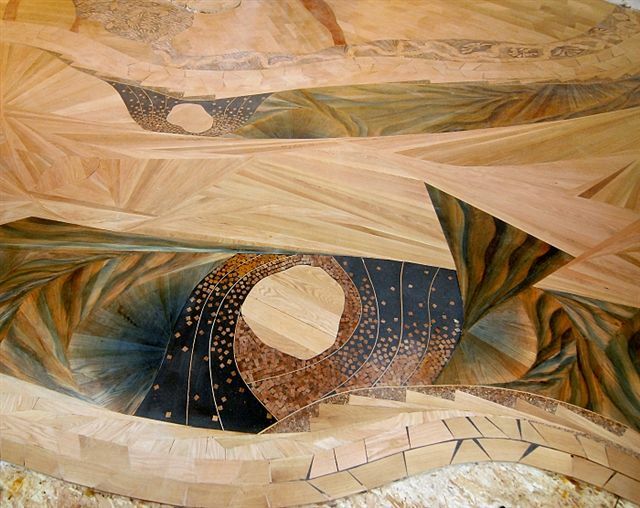 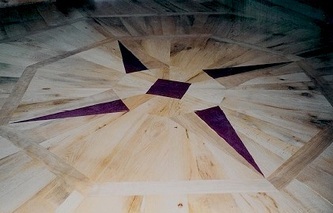 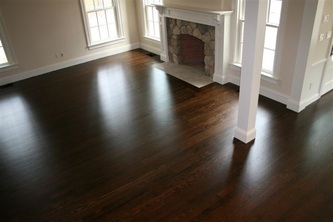 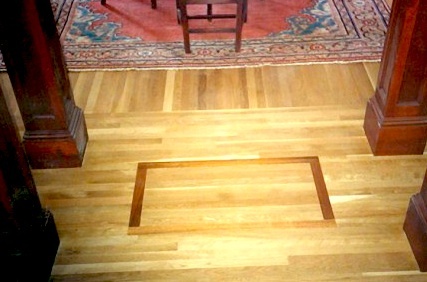 All images are from Design Wood Floors installations. 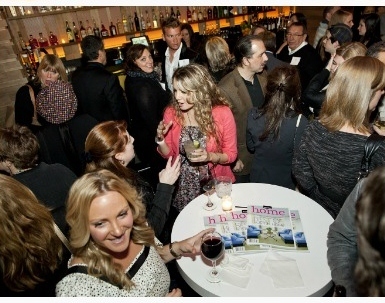 Click on any photo for a full description.